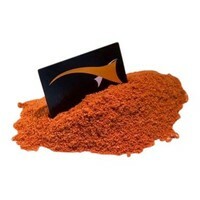 At the base of Krill Crustacean Extract is the 100% water-soluble and very attractive L030-Krill, this pure krill extract is made by spray-drying freshly caught Antarctic Krill. This hygroscopic substance is a carp magnet 'par excellence'. 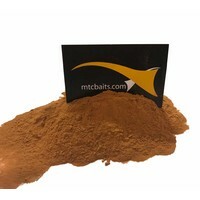 The rich taste, the delicious aroma and the dark brown colour betray that Krill Crustacean Extract is a great liquid attractor. A worthy replacement for Krill Hydrolyzate. The addition of aminos and triggers creates a liquid that is perfectly balanced. The quality is guaranteed by the MTC quality mark. Excellent remplacement, pur extrait liquide très épais avec une bonne odeur de krill.